The mobile application market is evolving and growing rapidly. New apps and software are cropping up on a daily basis and only those will survive which have no room for error. As customers’ expectations are higher than ever and patience shorter than ever, testing automation has become more important than ever. In the past year we witnessed many interesting trends in software testing. 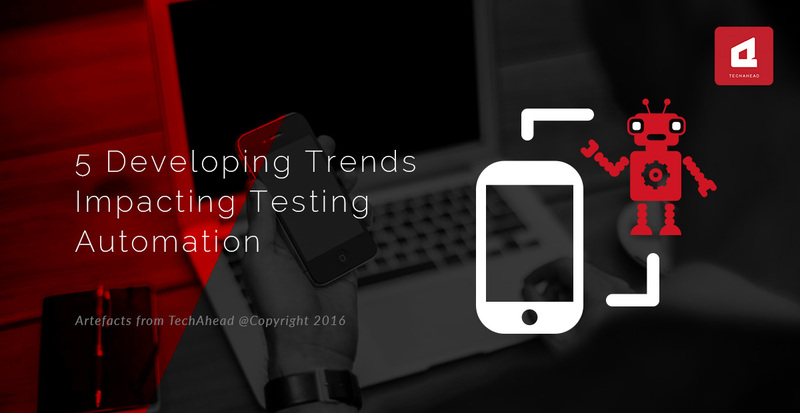 Let us take a look at the top five trends which impacted testing automation. Software developers and testers have finally realized the importance of early testing of their software. With Agile and DevOps methodologies of software development and deployment, test automation testers have become an integral part of the Agile team developing the app. Like software development, software testing has also become iterative and progressive. As delivery cycles become shorter, testing tools have become more developer-friendly. Now testing tools will need to increase their focus on integration with IDEs for continuous delivery. Test automation tools and frameworks have turned towards open source for lowering cost, increasing efficiency and improving quality. There was an increased investment in open source triggered by Apple’s initiative to make Swift, the next version of its language, an open source. It was quickly followed by Microsoft which did the same for its .Net platform. Open source tools like Selenium and Soap UI continue to grow. In 2017, we expect to see more and more commercial vendors embracing open source. DevOps are based on seamless integration between different departments of an IT organization- developers, quality professionals and IT professionals. Here testing plays a crucial role in business decisions as now testing is not only involved in verifying correctness of the code, but in overall aspects of engineering. This will allow greater speed of deployment, quality assurance and thus, higher return on investment in a shorter span of time. Quality engineering will become more mainstream because of DevOps. 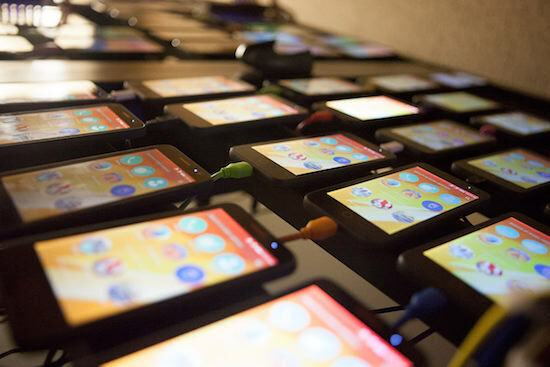 With more mobile devices in the world than the world’s total population, it has become imperative to develop techniques for mobile testing of software. They are tested for functionality, performance and security. Cloud computing now communicates with apps through ERP systems. So, data security has become paramount. 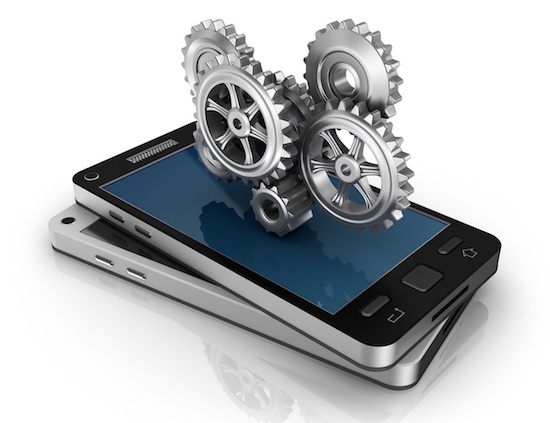 Multiple OS platforms hosting apps make mobile testing necessary but also challenging. Now there is need for functionality testing and integration testing. According to the World Quality Report, 55% of organizations now test mobile apps, up from 31% last year. Yet, 56% lack effective testing procedures. As more and more data and systems become interconnected through cloud computing and Internet of Things, security of data has become paramount. What stresses the need of IoT testing is the fact that all these devices on internet are making them susceptible to hackers. According to a HP study, 70 percent of devices in the Internet of Things are vulnerable to security problems.Demand for IoT-enabled devices is rising exponentially as so is the need for testing apps and software for data security. Another emerging trend is that IoT-enabled testing will become big in next few years. More and more vendors will opt for IoT testing of their products. This will require highly sophisticated testing tools with analytical abilities. The introduction of new architectures such as service-oriented architecture (SOA), increase in virtualization and inclination towards cloud has shaken up the industry and has compelled testers to consider new aspects. Considering the above trends, predictions, and statistics, we see a brighter future of test automation in 2016 and beyond. As customers’ expectations are higher than ever and patience shorter than ever, testing automation has become more important than ever.